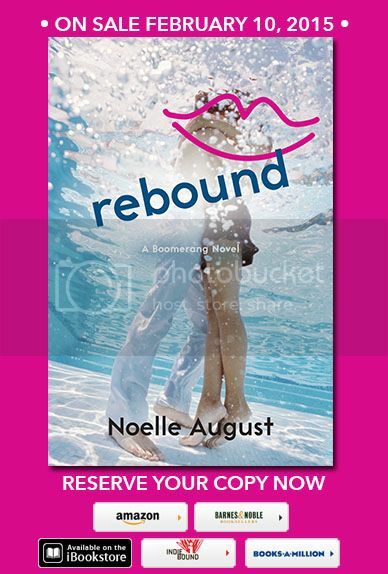 Today Noelle August and Harper Collins are revealing the cover for REBOUND, a Boomerang Novel releasing in February 10, 2015! 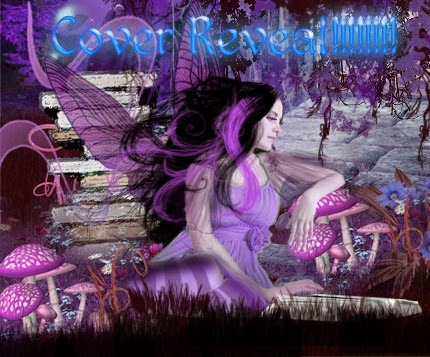 Check out the gorgeous cover! Adam Blackwood has it all. At twenty-two, he’s fabulously wealthy, Ryan Gosling-hot and at the top of his game in the business world. His life is perfect, until a scandal from his past resurfaces and threatens to knock the tech wunderkind down and throw his company, Boomerang, a hook-up site for millennials, into chaos. Alison Quick, the twenty-one-year-old daughter of a business tycoon—and the very ex-girlfriend of Boomerang’s former intern, Ethan—has a problem of her own. After nearly flunking out in her senior year of college, she has one chance to redeem herself to her father by proving that she deserves a place in his corporate empire. That means spearheading her father’s plan to sink big money into Adam’s company and launch it into the stratosphere—provided Adam has no skeletons in his closet. When the two meet, their sizzling chemistry makes it tough to keep things strictly professional. But when Alison discovers Adam’s secret, she knows she should bring it right to her father, who’ll leverage it for his own gain and use it to ruin Adam. The only problem: she’s falling for Adam—hard. Will earning her father’s approval come at the price of losing her first real love? Or can Adam and Alison leave behind past mistakes and conquer the world—together? Question: What do you get when friends pen a story with heart, plenty of laughs, and toe-curling kissing scenes? Answer: Noelle August, the pseudonym for renowned editor and award-winning writer Lorin Oberweger New York Times bestselling YA author Veronica Rossi, the masterminds behind Boomerang. 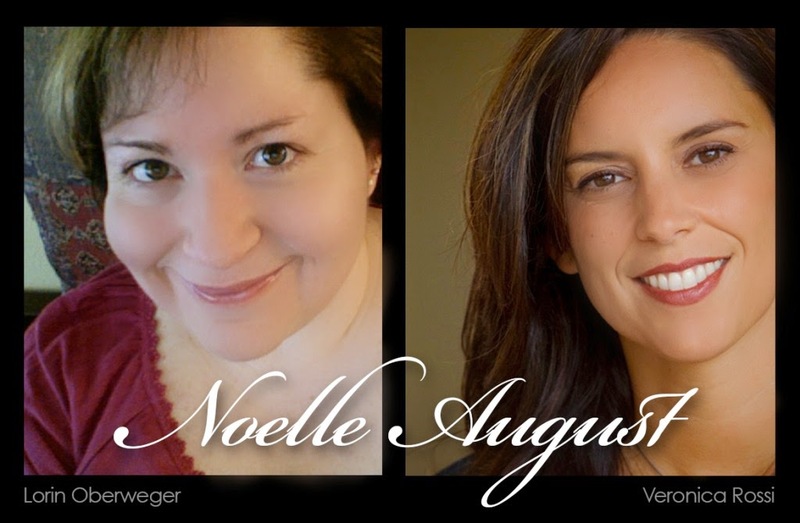 You can visit them at NoelleAugust.com, @Noelle_August, and facebook.com/NoelleAugustBooks.